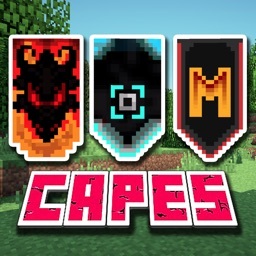 Attention: This app is now compatible with Pocket Edition and PC! 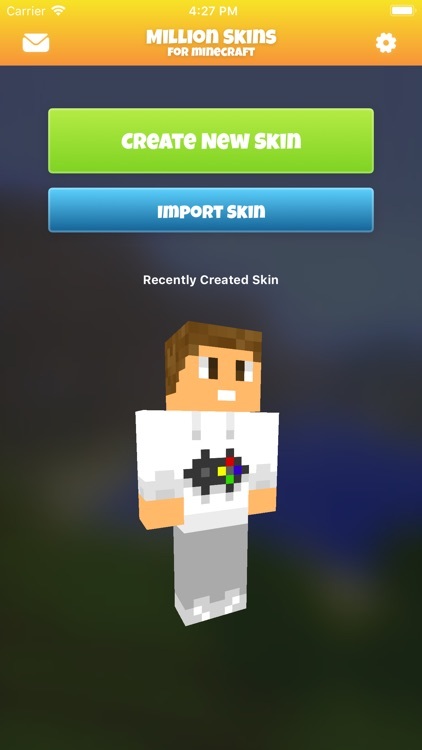 Million Skins for Minecraft takes all the effort out of making the perfect Minecraft skin. 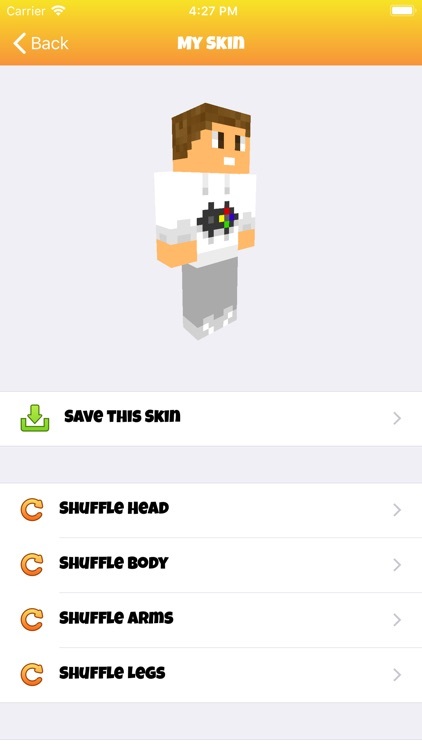 Shuffle heads, arms, legs, and bodies to create the skin you want to use in Minecraft. There are literally millions of combinations at your fingertips. 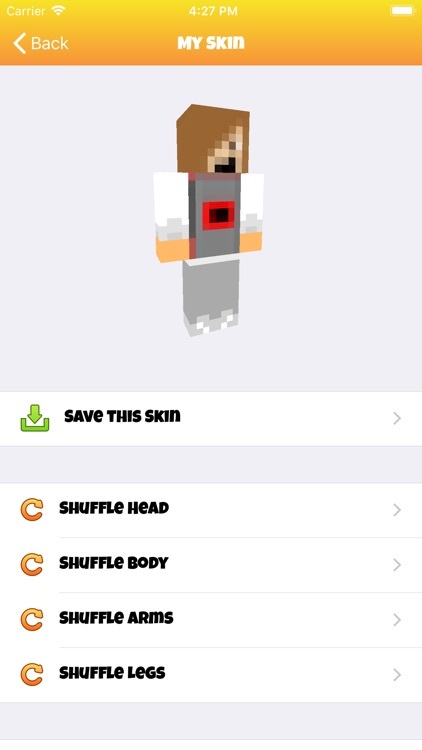 Save your new skin for playing in Minecraft or for editing in our #1 Skin Creator, Skins Pro Creator for Minecraft! 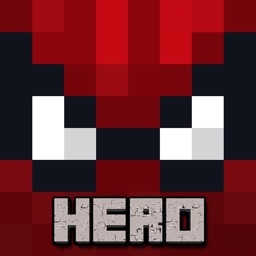 As with all of Seejaykay’s apps, this is a high quality, easy to use design that everyone will love. Try it out today! 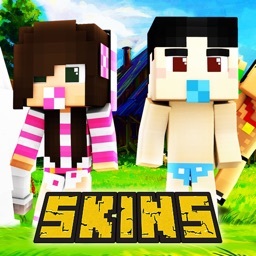 - Create from bodies, faces, hair, shirts and more. 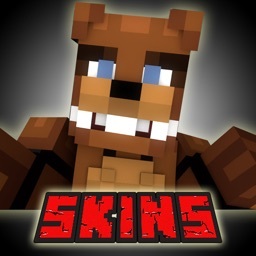 This app has no access to your Minecraft account. 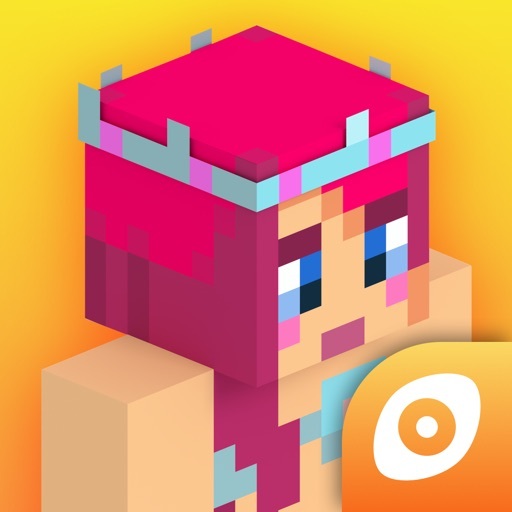 Have questions or feedback about this App? 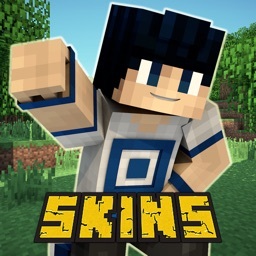 Email us at [email protected] We would love to hear ideas on how to make Million Skins for Minecraft even better.